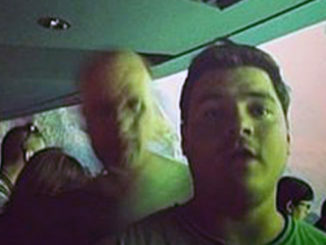 Let’s take a look at some scary selfies that sent chills down the subjects’ spines. 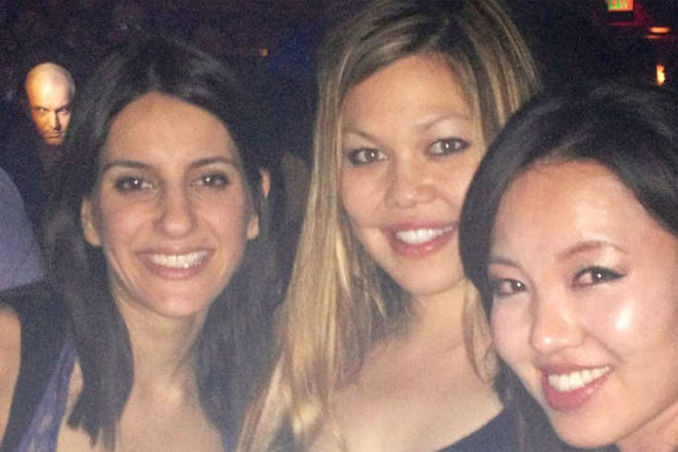 Most of us take selfies to show off when we’re looking good or to commemorate a fun night out. Selfie culture has become so prevalent that most of us have huge libraries of selfies: the good, the bad, and the ugly. However, some people end up with scary selfies that show way more than anyone bargained for. There are certain times when you just don’t expect to see something creepy popping up in your photos. In a closed place, such as a moving vehicle, where no one can sneak up on you, finding an unexpected face in your selfie is sure to be disconcerting. That is exactly what happened to the girl in this photo. She decided to snap a selfie while sitting in the passenger seat of a moving car. She was alone in the car with the driver, so she certainly wouldn’t have been expecting to see anyone in the back seat when she examined her photo. 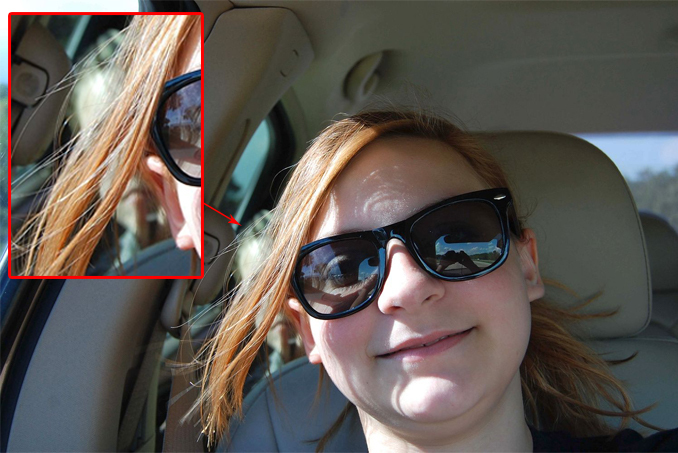 Partially hidden by her hair, we see what appears to be the face of a child peeking out from around the seat. Although we can’t see much of its expression, its mere presence is frightening enough. On first glance, this photo appears entirely normal. It shows two people smiling for a nice shot on a sunny day. 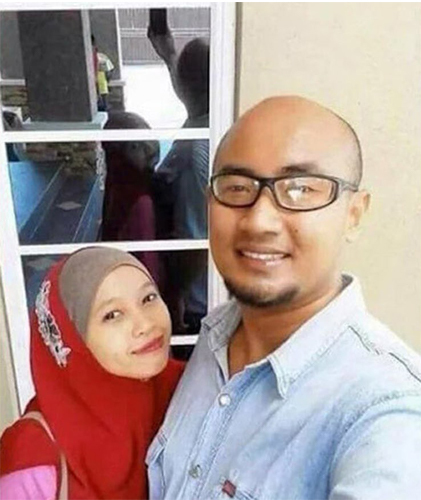 However, if you take a closer look at the glass door behind them, you’ll see why this is one of those scary selfies that circulated the internet for quite some time. Just behind the woman’s head, there appears to be a reflection of her face. While that in itself isn’t unusual, it becomes eerie when you realize that the woman is facing away from the glass. It would have been impossible for her face to be reflected in the glass from that position. On even closer inspection, there are subtle differences between the woman’s face and the one reflected in the glass, suggesting that the face looking back doesn’t belong to her at all. Was this couple photobombed by a ghost? That certainly seems to be the case. This photo, like most scary selfies, appears normal at first glance. The frame is almost entirely taken up by the figure of the girl who snapped the shot as she poses for the camera. If you were focused too much on the girl herself, you may have missed the startling image that pops up in the background. To the girl’s right, we see a small, round makeup mirror on a desk or table, likely where she sat to prepare for this selfie. However, the mirror now contains another face. 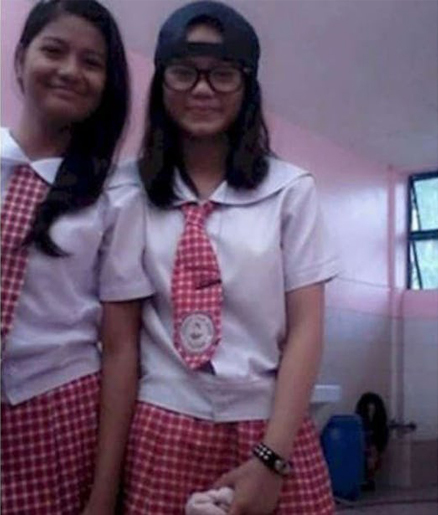 Reflected in the mirror, we see a gray, evil-looking face sneering at the girl. Its eyes are dark, but its expression is ominous. 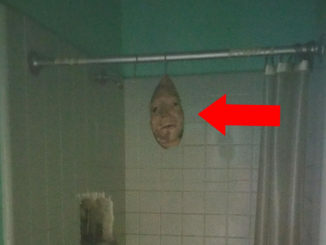 The girl was alone when she took the pic, so how did this terrifying face show up in her photo? According to many, there’s nothing scarier than clowns. There’s just something about their faux-happy makeup that is terrifying to a lot of people. These fears were only exacerbated in 2016 when creepy clowns were spotted in many places across the United States, often ominously gripping weapons. This photo was taken at the height of the clown hysteria. 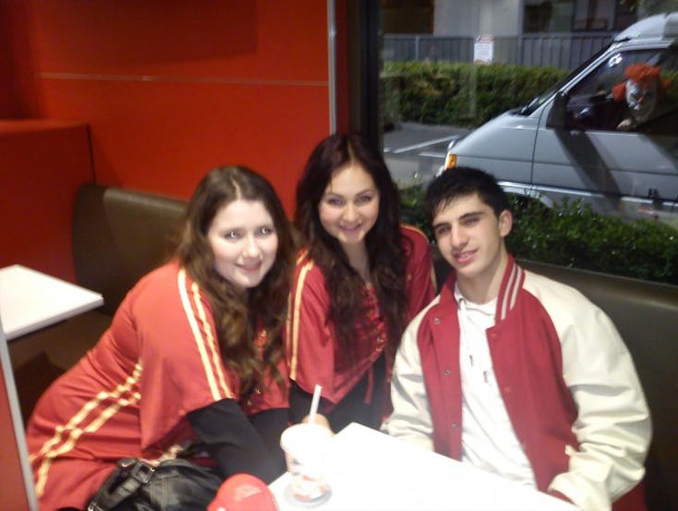 It depicts three young friends sharing a table in a fast food restaurant. They are all smiles, but their expressions might have been different if they had seen what was lurking behind them. 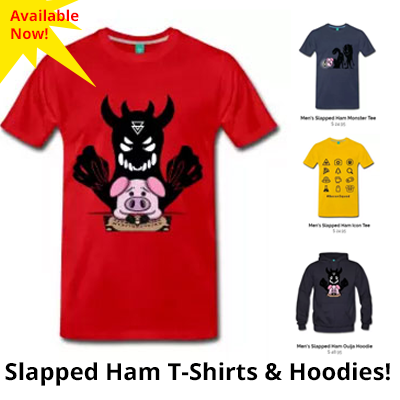 Just outside the window, we see a clown leaning out of a passing van with an angry smile on its masked face. The sinister expression certainly calls to mind the chilling clowns that were terrorizing the United States at the time. It appears that these young students narrowly avoided a truly frightening encounter. As is the case with many scary selfies, the man in this photo probably had no idea that he was in the presence of something unnatural. It was most likely much later when he realized how close he was to a potentially dangerous supernatural entity. 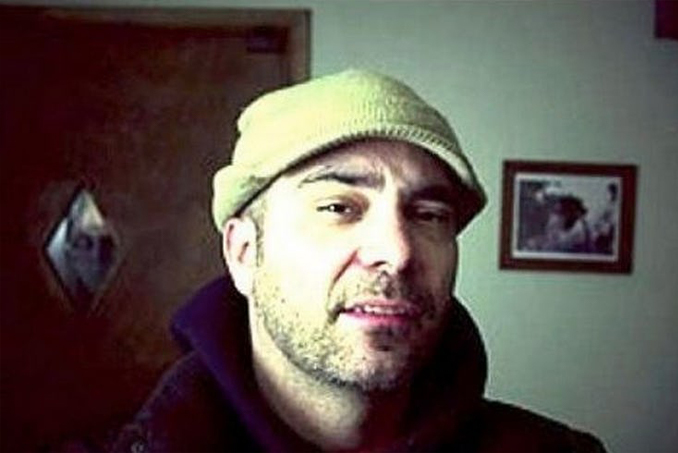 This innocent man is pictured snapping a selfie in front of a door. The door has a small decorative window. This is where we see what made this photo go viral. 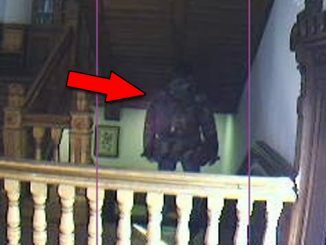 In the window, there appears to be a demonic face with pale skin and dark eyes watching from the other side of the door. The face is clearly unnatural, leading many to wonder just what sort of entity decided to crash this man’s photo. Many scary selfies appear normal at first. 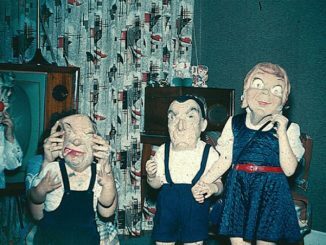 Their terrifying elements are subtle, making them all the more creepy. 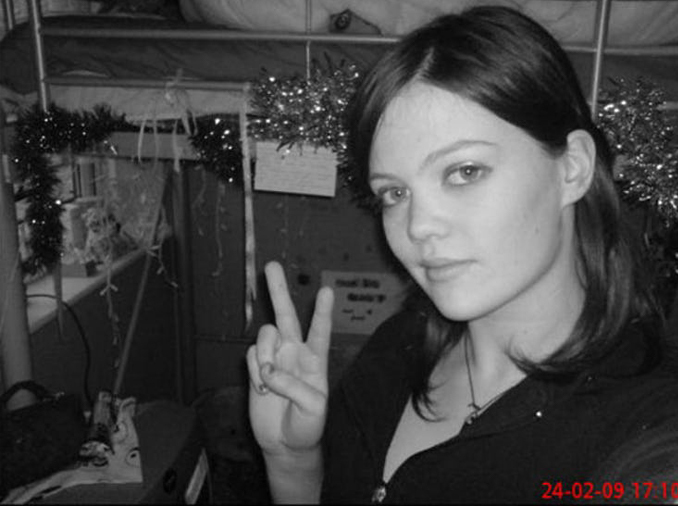 In this black and white image, a young woman is posing for the camera in front of what looks like a bunk bed that has been decorated for the holidays. The black and white coloring gives the suggestion of darkness, as if the photo was snapped late at night after waking from a dream. If the woman had looked closely at the photo before crawling into bed, she may have had second thoughts about climbing under the covers. A close look at the blankets on the bed reveals a black-ringed eye peeking out from under the covers. Was there another person hiding under the blankets? Or was it something far more sinister? Either way, this woman could have been in for a frightening night. 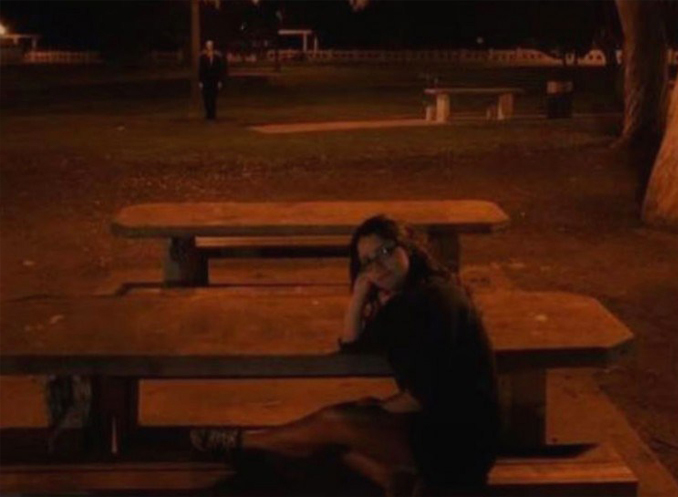 The girl in this photo set up a camera timer to snap a selfie when she was alone in a park late at night. When she later inspected the photo, she was most likely regretting spending time alone in this particular spot. 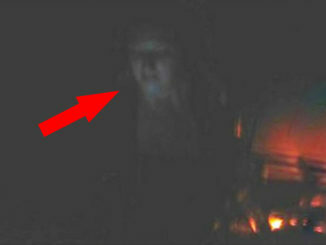 In the background of the photo, we see what appears to be a man in a dark suit watching her from a distance. He is standing perfectly straight with his arms flat at his sides: a rather unnatural and frightening posture. While this may have just been an ordinary person who stumbled into the shot, the photo feels much more sinister. The way the figure appears so still suggests that even if it was an ordinary human, whoever it was took a bit too much interest in the girl. 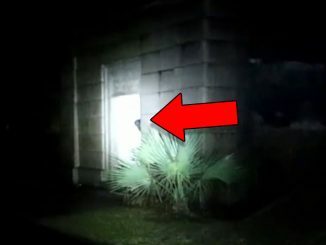 This photo is particularly ominous because of the resemblance between the figure and the popular boogeyman known as Slenderman, an infamous supernatural entity that apparently induced many young people to harm one another in recent years. If this was Slenderman, this young girl had cause to be very nervous. Sometimes, scary selfies are frightening because they suggest that our worst nightmares might, in fact, be real. This particular photo will be particularly shocking to anyone who watches horror movies. Specifically, this selfie calls to mind the iconic film, The Ring. In the foreground of the photo, two young girls pose for the camera in their school uniforms. In the background, something else is lurking. 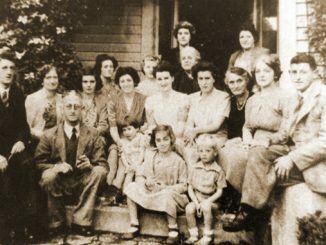 If you look closely at the bottom right corner of the photo, there appears to be an entity with a pale face and long, dark hair crawling across the floor. The way its hair hangs across its face is certainly reminiscent of the popular film, and likely gave these girls a fright when they took a look at their innocent photo. A night out with friends is a great opportunity to snap a selfie. Who wouldn’t want to do an impromptu photo shoot after spending so much time getting ready? Unfortunately for these girls, their photo turned into one of those scary selfies that took the internet by storm. The three young women appear to be standing in a relatively crowded place. We can see that there are a lot of other people milling around behind them, but one figure stands out from the rest. In the upper left corner of the photo, a face is illuminated by the light. The expression on that face is what makes this selfie truly horrifying. The face is entirely normal, except for the expression. The man appears to be glaring at the women in a terrifying rage. His eyes even appear to glow in the light. 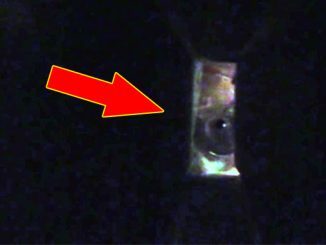 Was this something supernatural, or just a human predator caught on film? Whatever the explanation, these girls thankfully had no further encounters with the man (or entity). However, his presence in the photo is certainly chilling. In most scary selfies, the creepiness of the photo can only be discerned when examining the background of the photo closely. However, the chilling nature of this photo is much more obvious. 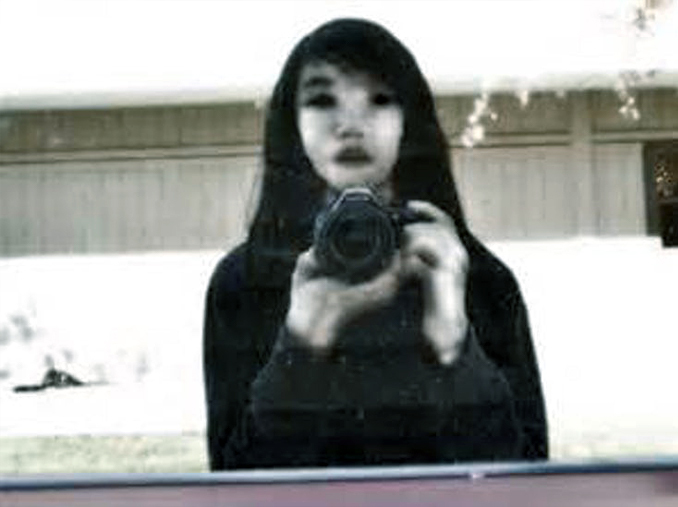 The photo depicts a young woman taking a picture of herself in some reflective surface. It is most likely a window based on the background. However, for whatever reason, her selfie makes her appear not entirely human. Her skin is pale, her eyes are black shadows, and her face is devoid of expression. Many who have seen this photo comment that she looks like she isn’t truly alive. No one knows exactly where this photo came from, making it even more chilling. Was this just a normal girl who had her selfie derailed by a photobombing ghost, making her expression eerie and otherworldly? 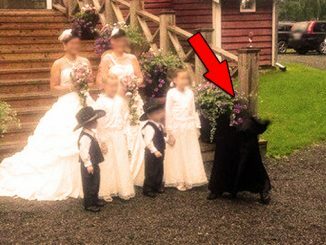 Or, did something undead snap this viral photo?